The Offshore Renewable Energy (ORE) Catapult has appointed two of the UK’s top universities, with strong track records in electrical engineering, to join its £3.1 million research Hub. 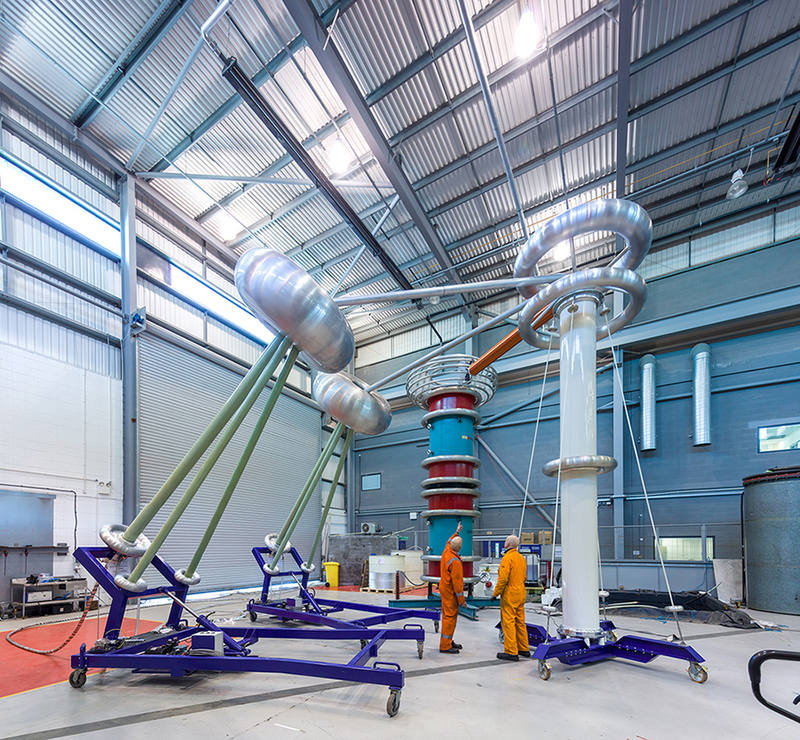 The Universities of Strathclyde and Manchester will join the Catapult to form the Electrical Infrastructure Research Hub (EIRH). The Hub will accelerate research and development activities, tackling the challenge of making the UK’s electrical infrastructure systems future-proof to meet the needs of the growing offshore wind, wave and tidal industries. With a five-year investment of around £700k from ORE Catapult, and £2.4 million match funding from its university partners, the Hub will address a selection of key research topics and themes, including: component reliability and availability; system and sub-system optimisation and smart systems of the future (including energy storage solutions). Over its 5 year lifespan, the EIRH will be supported by at least 10 PhD students, three post-doctoral researchers and world-leading expertise from both the university partners and ORE Catapult’s electrical infrastructure research team. Both the universities and the Catapult have access to unique test and demonstration facilities that will enable novel methods and technologies to be accelerated along the technology readiness scale from concept to validation.